Basic wrist support. 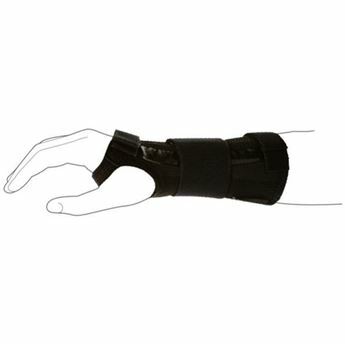 Stabilises the wrist with a palmar splint. 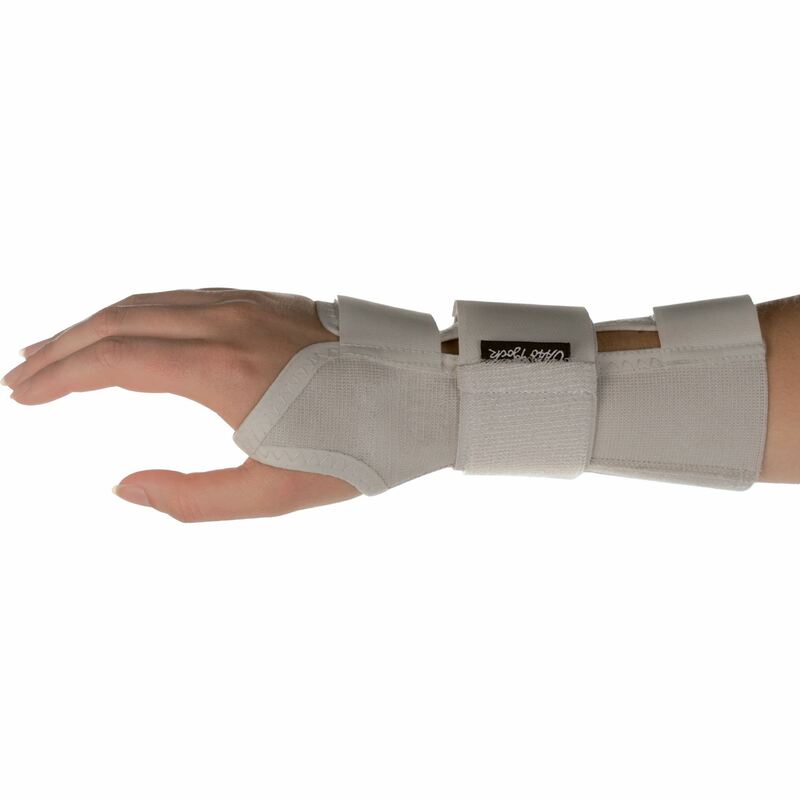 Circumferential, elastic wrist strap provides additional support. Design allows for free thumb movement. Measure wrist circumference for sizing. NOTE: As of December 2018, production of this brace will cease, with limited stock availability as existing stock phases out.